So many trends in human nutrition have come and gone (think about low fat, low carb, “Atkins”, grapefruit-only, and cabbage soup diets). Unfortunately, some of these trends trickle down to our canine friends, with absolutely no scientific evidence to support their safety and efficacy. With limited oversight of the pet food industry, manufacturers can make a variety of claims on dog food labels that do not have to be supported by research. This is a common issue in the pet food industry, and often leads well-meaning pet owners astray when contemplating the bewildering away of food choices available for Fido and Fluffy. 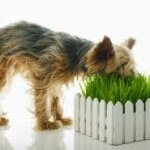 Mimicking the latest craze in human nutrition, the most recent trend in dog foods is “grain-free” or “gluten-free” diets. According to the University of Chicago Celiac Disease Center, only one percent of humans actually have Celiac disease, and of those, up to 41% are completely asymptomatic for the disease. We don’t have a lot of accurate statistics on the frequency of gluten or grain allergies in canines, but it is logical to assume it is only a similarly small percent of the dog population. We do know that of dogs manifesting symptoms of allergic skin disease (itchy feet and ears, recurrent skin infections, etc.) only about 10% have a food allergy, while the majority have environmental allergies, known as atopic dermatitis. 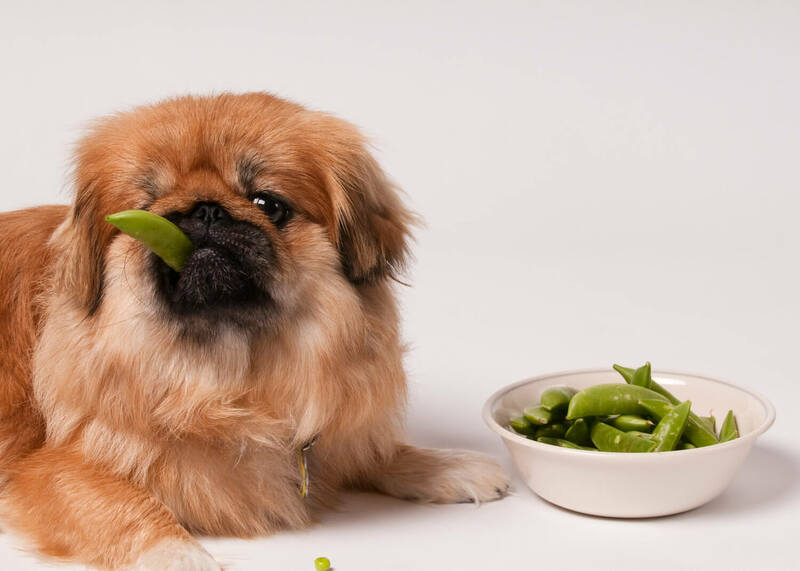 The cold, hard, scientific fact is that domesticated dogs have genetically evolved to be omnivores, which means they are physiologically adapted to eat meat, vegetables, and yes, grain! This was recently proven in a well-reviewed article in Science Magazine. Cats, on the other hand, are obligate carnivores; this means they have little to no dietary requirement for carbohydrates. Almost weekly, I see appointments with new puppies purchased from breeders who recommend that the owners feed exclusively grain-free food (and sometimes, the breeder will even sell owners the pet food, and lock them in to a monthly delivery of food year-round! 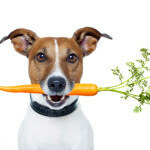 Virtually all pet foods sold through breeders are part of a pyramid scheme.) There is simply no medical evidence that any given breed is “grain-intolerant” more than another; there is also no evidence that starting puppies on a grain-free diet will prevent gastrointestinal or dermatologic problems down the road. 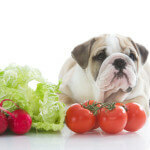 Just as with humans, there are a small percent of dogs who truly have food allergies. These allergies can manifest with GI symptoms (vomiting, diarrhea, weight loss) and/or skin symptoms (chronic itching, and skin/ear infections). 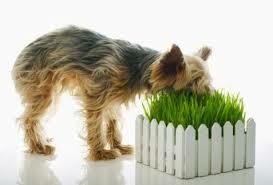 However, there are a variety of potentially allergenic ingredients in dog foods- not just grains! Studies have shown that beef, chicken, dairy and wheat are the most common food allergens, and these ingredients are in virtually every single commercial dog food and treat, whether the label says “hypoallergenic” or not! 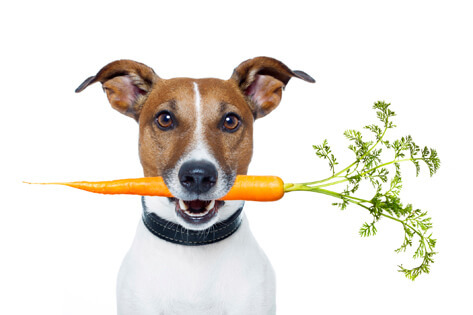 Certainly, there isn’t a concern that grain-free diets are harmful for dogs, but there is also no data on the long-term effects of feeding this type of diet. It’s important for owners to understand that the claims made by pet food manufacturers, if worded correctly, do not have to be proven in a lab. 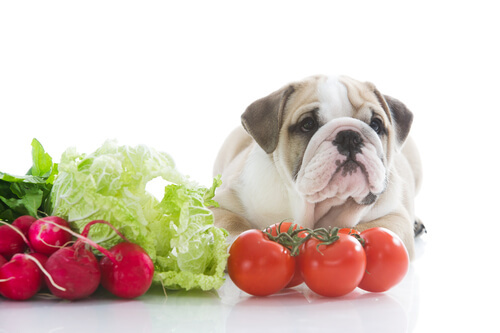 Despite what pet food companies and breeders say, grain-free diets are not going to prevent disease in your dog, unless Fido is one of the rare few who has a proven corn or wheat allergy. If you have concerns about potential allergies in Fido, please make an appointment to see your friends at Newtown Square Veterinary Hospital so we can discuss it further. 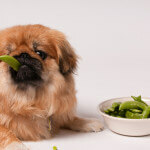 I’ve seen many diet trends come and go in pet foods, and I’m confident the grain-free diet craze, too, shall pass.